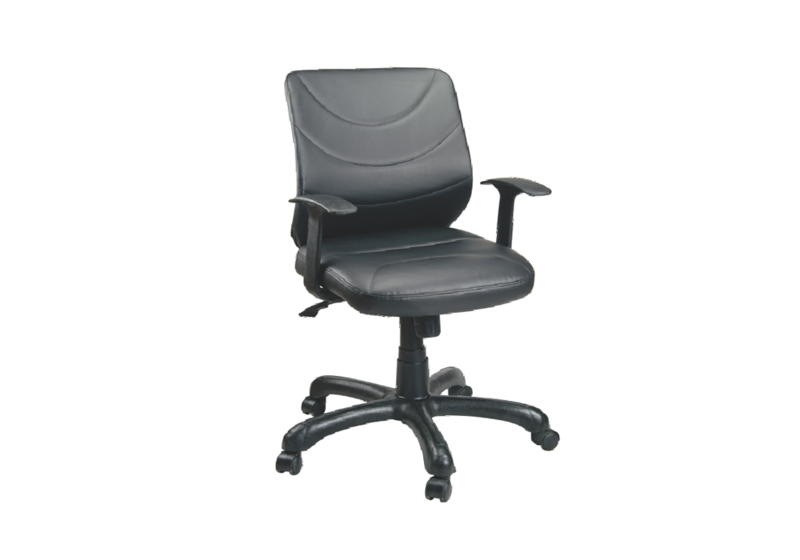 In an office, chairs are the most essential piece of furniture. 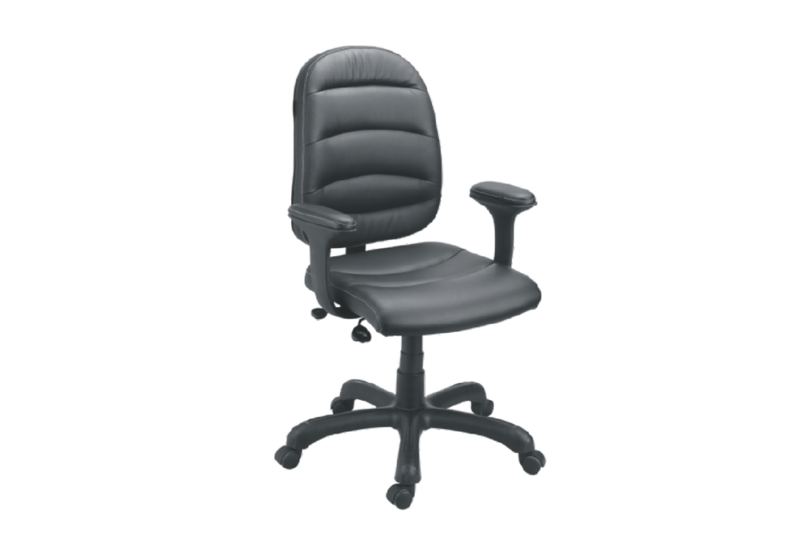 After all, employees do spend a majority of their time sitting on it! 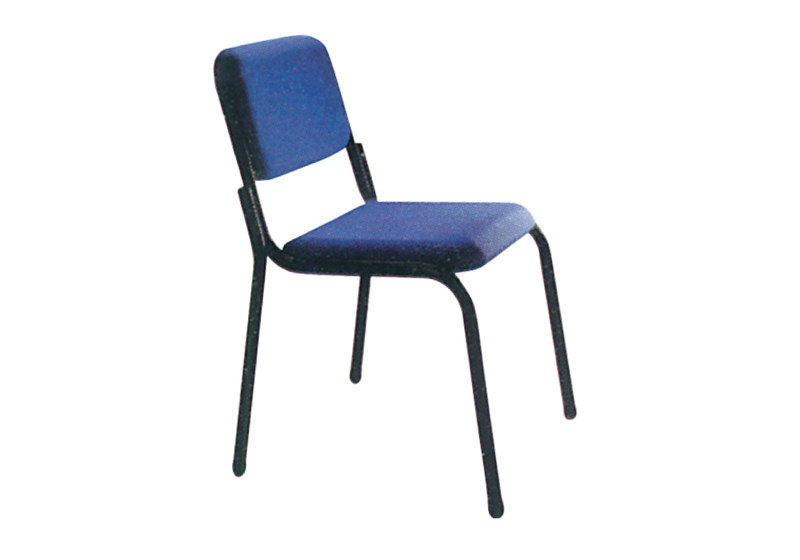 Additionally, these chairs also have the talent of depicting the hierarchy of employees. 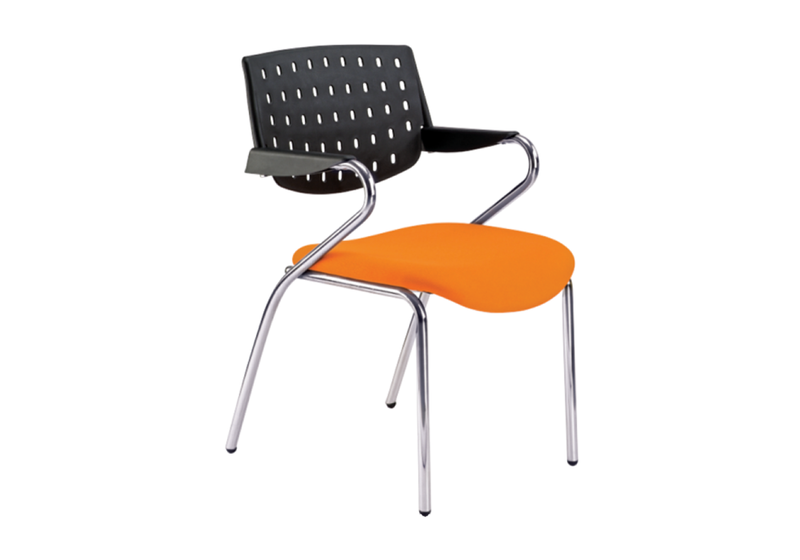 It is therefore, essential that one pays attention to the kind of chairs one furnishes the office with. 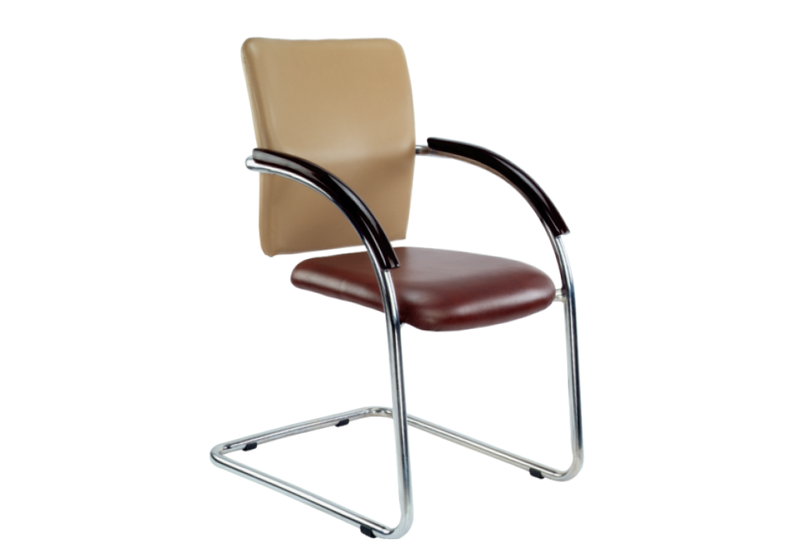 The state-of-the-art office chairs from Indo Innovations office chair series Divinity, are statement on its own. 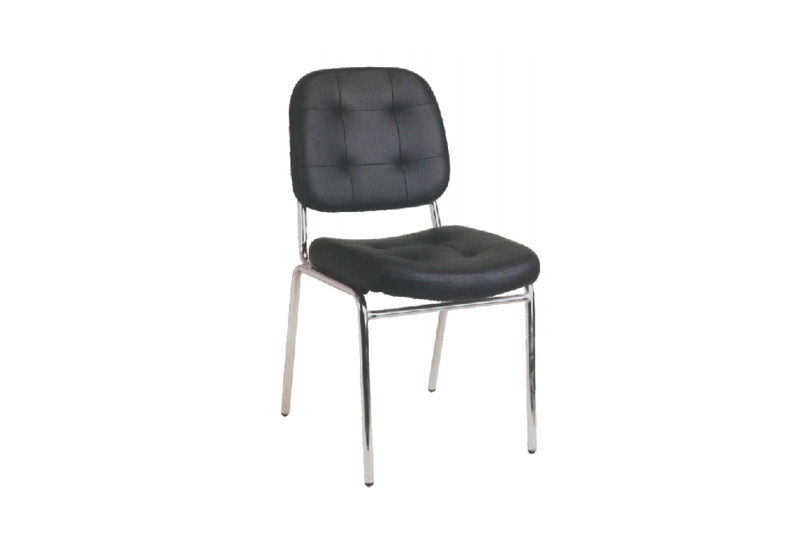 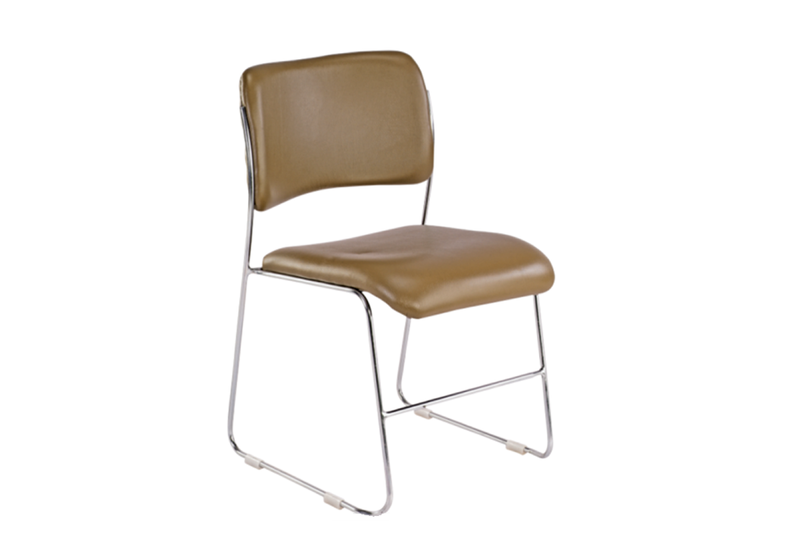 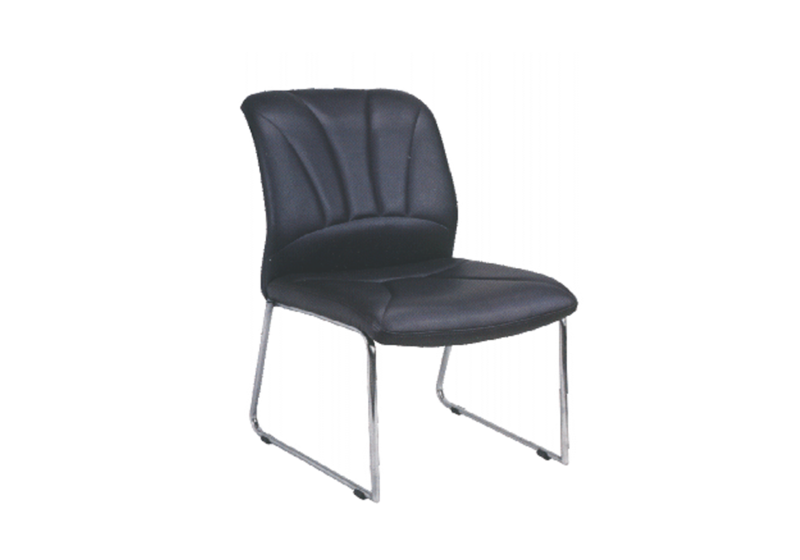 These chairs are created with superior quality of materials and provide comfort and proper lumbar support. 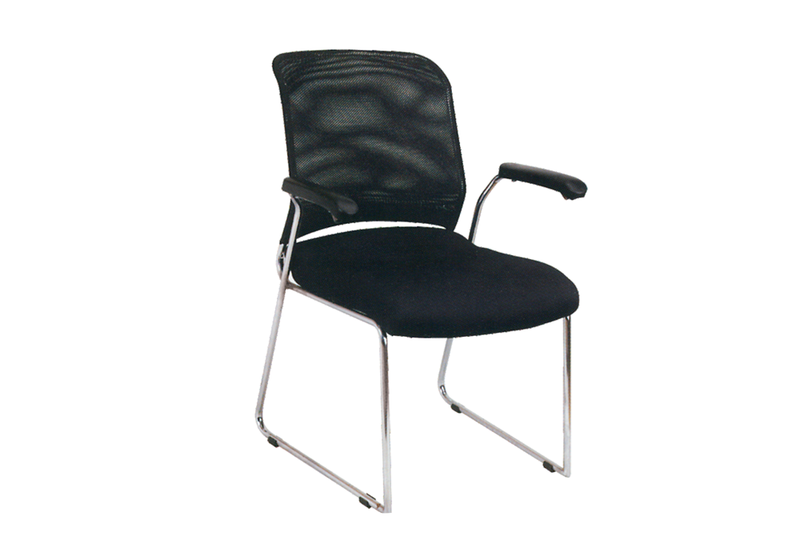 Within our range, we provide multiple variants of executive chairs, mesh back and hard back chairs as well as stationary and wheeled chairs. 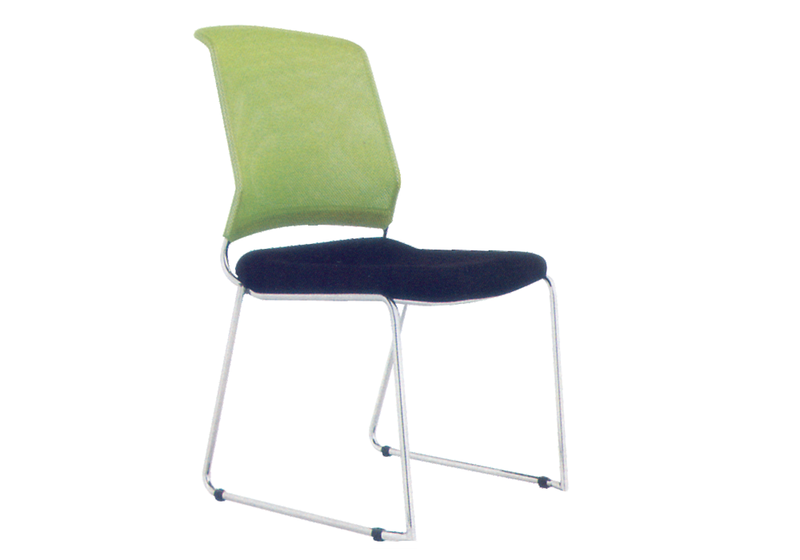 Marrying style with strength, our chairs are durable and strong yet lightweight. 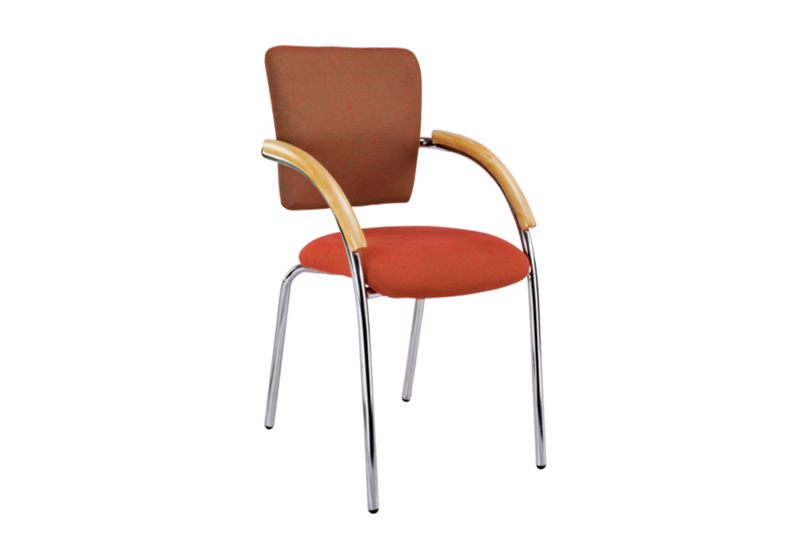 We have broken the mould of the traditional office chairs and created chairs which are modern in their design and purpose. 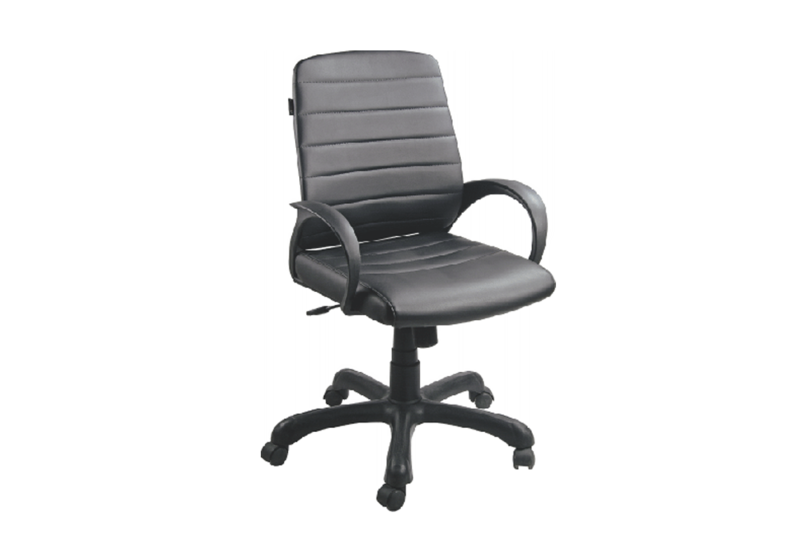 Latest office chairs from our Divinity range are available to purchase in Delhi NCR, all over India.